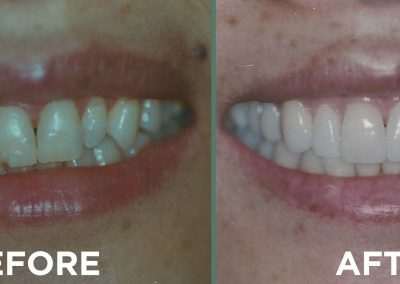 Your smile is our priority! 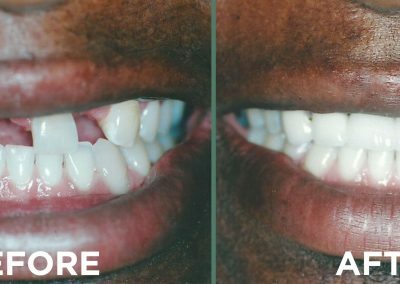 As part of our patient family, you have access to our comprehensive, full-service restorative and cosmetic dentistry services. 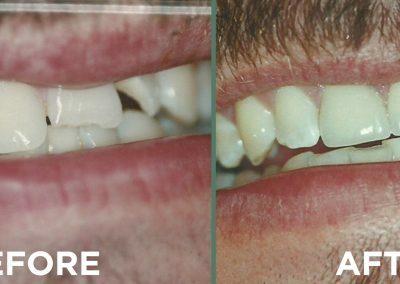 Our team looks forward to helping you achieve your dream smile. 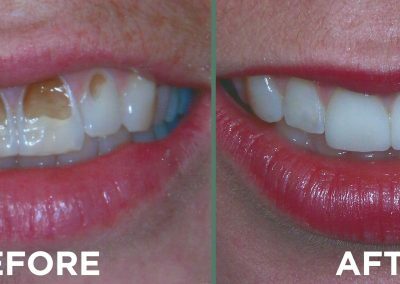 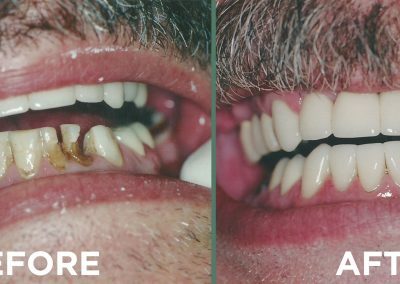 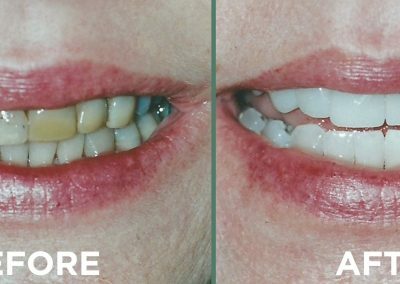 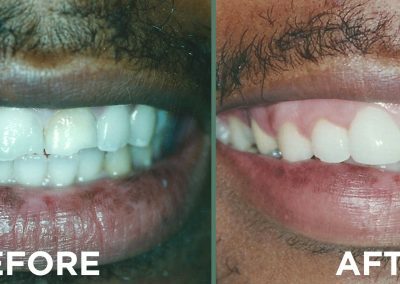 Click any image below to see the dramatic before and after smiles!